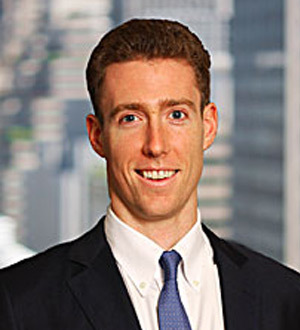 Charlie Cole rejoined OEP in 2016 as an Associate based in New York. Mr. Cole previously worked at OEP from 2012 to 2014. He is a member of the Board of Directors of Ernest Health, is a Board observer at MediaKind, and was previously involved in Genband, Merfish, and Wilbanks.